Only God in three divine persons (God the Father, God the Son Jesus Christ, and God the Holy Spirit) is the perfect Being. He shows love as manifested by His works since the very beginning of time. He just keeps on loving us because He is love. A renowned Christian pastor, Francis Chan in his book called God’s love as Crazy Love in his book. A well-known Christian music entitled Reckless Love also describes God’s love. Louis Giglio’s teaching and preaching video Indescribable God and How Great Is Our God shows God’s love through creation and our human body respectively. God’s creation is beautiful and every living creature is made by God Himself. When you look at the skies, the oceans, trees, birds, fishes, mammals, and most especially mankind, you can see the imprint of God in each and every one of them. Every part of creation is made for and out of love. God is so good, loving, forgiving, and gracious. When you feel down and out, just look at creation and yourself and see God’s intricate masterpiece. 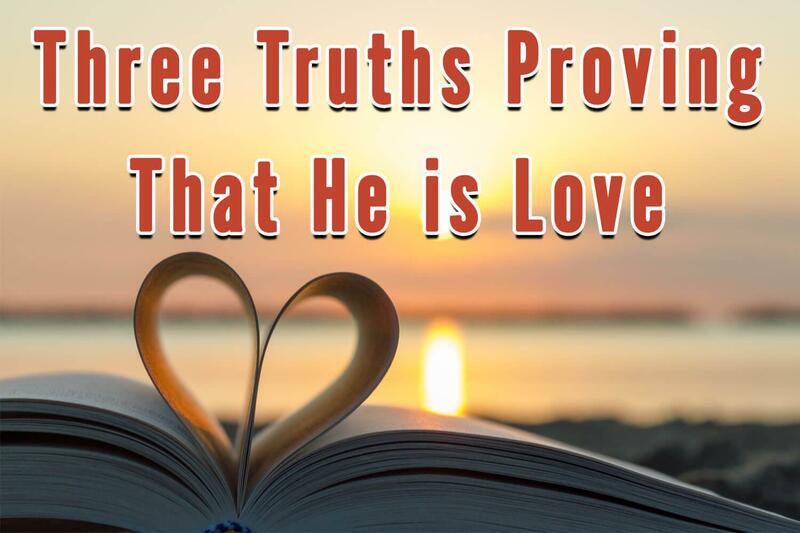 His ultimate demonstration of love is through His Son, Jesus Christ who was born on earth 2,000 years ago and crucified to pay the penalty of all our sins. There’s no greater love than that. Look at the Cross of Jesus and be reminded of this great sacrifice so that we can live with God for all eternity in heaven. Mankind then experiences this agape love and perfect peace that trespasses all understanding. Here at God Is Love Clothing, we major on imparting to others that God is love through our Christian faith-based apparel. This is a special media that we use in our business and ministry to share God’s love effortlessly. Start your year right by wearing one of our God is Love clothing products this 2019!